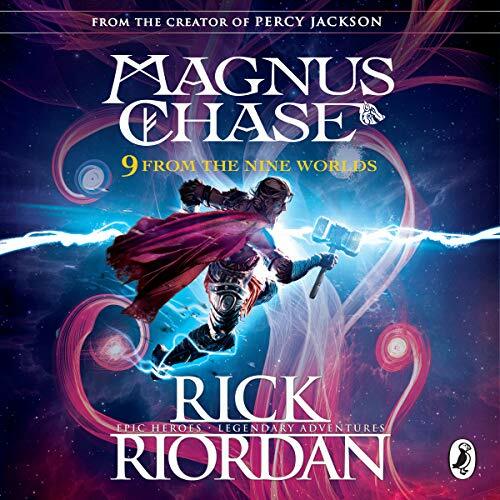 Showing results by narrator "Will Dean"
A great addition to the Magnus Chase collection. 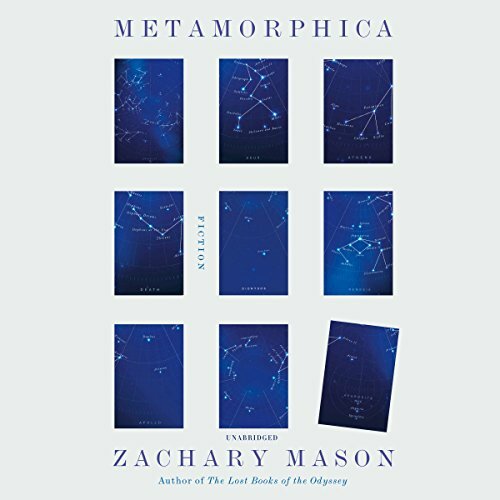 In the tradition of his best-selling debut novel The Lost Books of the Odyssey, Zachary Mason's Metamorphica transforms Ovid's epic poem of endless transformation. It reimagines the stories of Narcissus, Pygmalion and Galatea, Midas, and Atalanta and strings them together like the stars in constellations - even Ovid becomes a story. It's as though the ancient mythologies had been rewritten by Borges or Calvino. 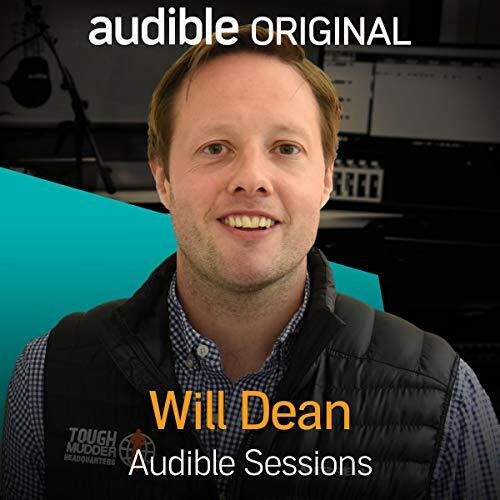 The co-founder and CEO of Tough Mudder, Will Dean, visits the Audible Studios to discuss his new book It Takes a Tribe, which provides a staggering inside look into the growth of his global movement. The groundbreaking entrepreneur delves into what spurred him to create Tough Mudder, how the outrageous obstacles are formed and what's next in his ever-expanding brand.